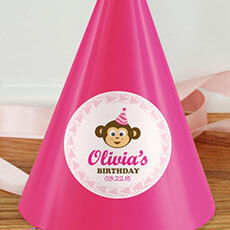 Whether it's name labels or water bottle labels, your kids will love getting stickered with StickerYou! 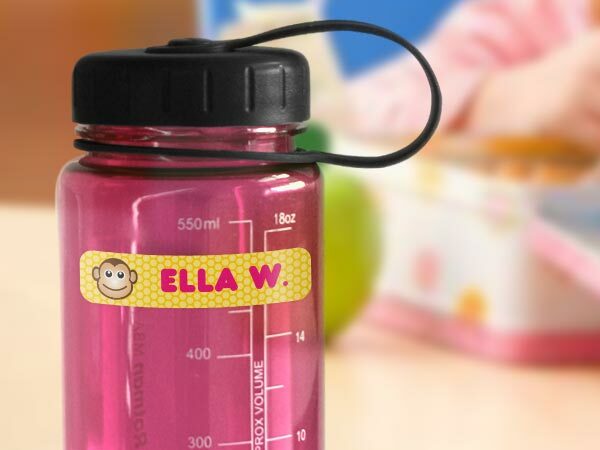 Personalizable and waterproof, StickerYou labels will last forever on your child's favourite things, but won't leave a sticky residue when it's time for a change. 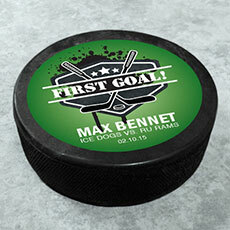 Kids ID Labels are perfect for all your child’s favorite things. Whether you need them to get back to school ready, or use them everyday use. Make allergy labels for lunches, clothing labels, shoe labels, or labels for camp. 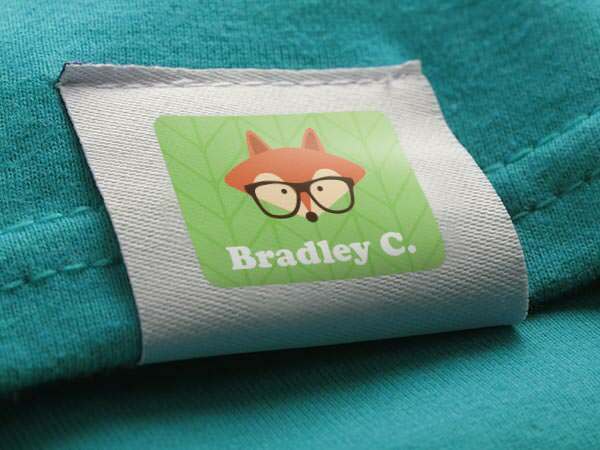 Make name tags for clothing, including child’s name and home number. That way, if they forget something at school, rather than ending up in the lost and found, teachers will know where to return their things. 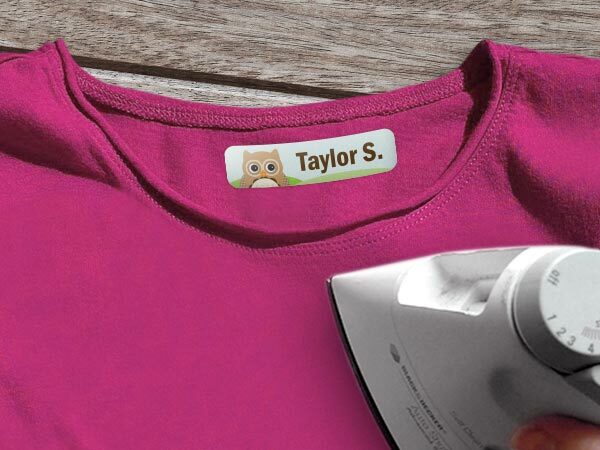 Make clothing labels from iron-ons, or use stick-on clothing labels where you don’t even have to set up the iron! 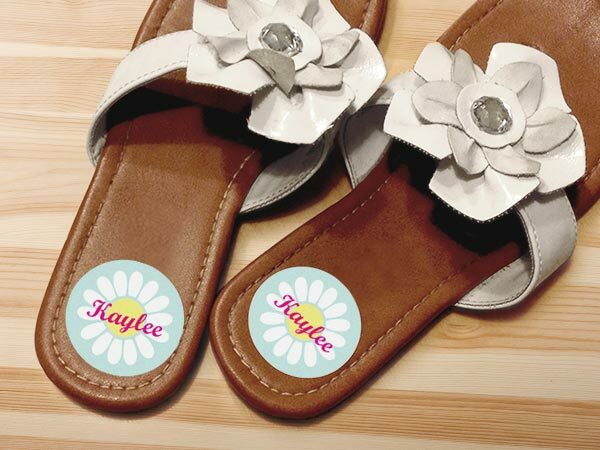 While you’re at it, make some shoe labels, including right and left stickers to help your kids learn which is which. Help your kids be back to school ready with school labels! 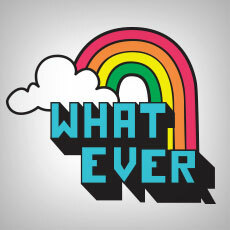 From allergy labels, labels for pens and pencils, books, binders… find all your labels for school here at StickerYou! Make “this book belongs to” labels for all your books, and if they have any allergies, make allergy labels for their lunch bags. 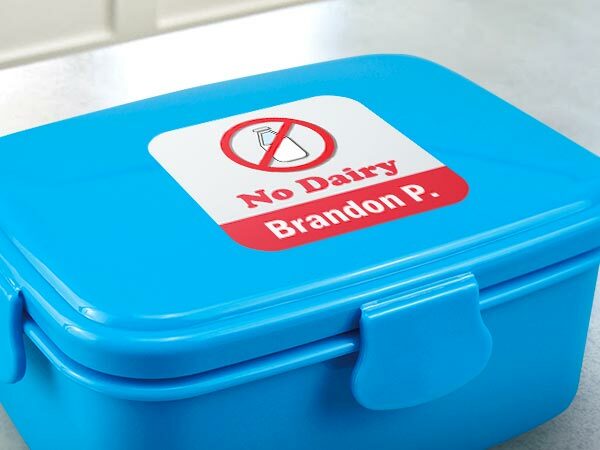 If they have a reusable lunch bag, create your own stick-on labels with their name and any allergy, to help keep teachers and other students aware. Our high quality, glossy vinyl labels will stick strong and last long on most material. They are weather resistant, will endure the washer, dryer, fridge, freezer, even the dishwasher! That way you can ensure a safe return of your child’s favorite things. If you want to make a sheet of different names, at StickerYou, that’s no problem! 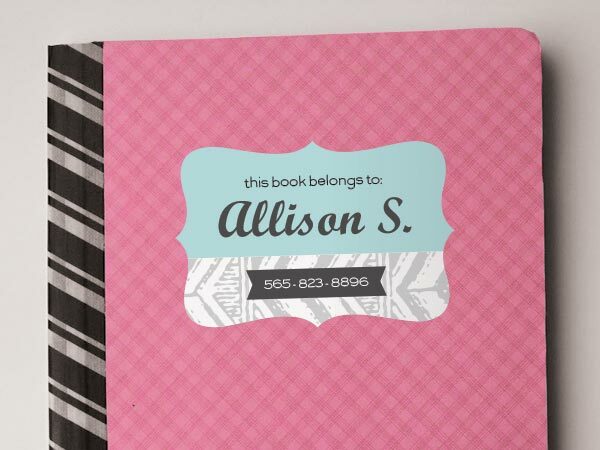 By choosing the classic sticker maker, you can make a single sheet of labels, using as many different names or designs to fill the sheet as you’d like!